One of the liveliest places outside of Reykjavik is, to the surprise of many, a hostel in the very small town of Rif, on Snæfellsnes Peninsula. 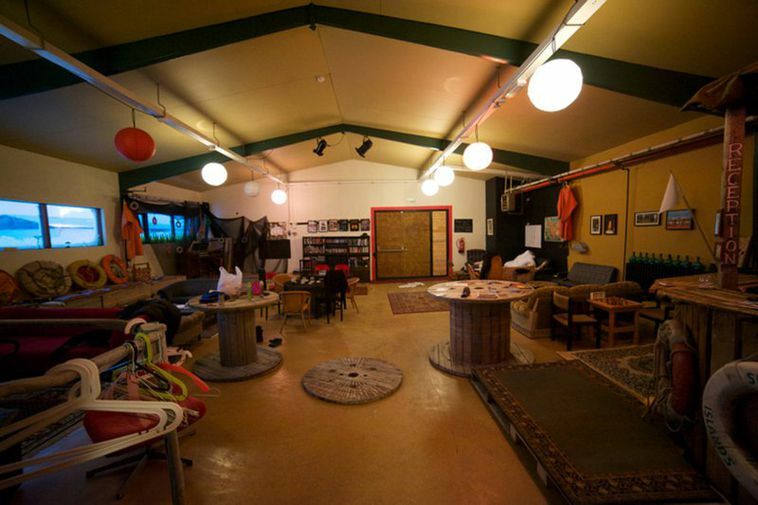 It is called The Freezer Hostel, as the house formerly housed a traditional Icelandic fish factory. Local fishermen delivered the fish to the factory where it was processed and frozen to be exported. After a massive makeover, led by theatre-maker and owner Kári Viðarsson, the house was turned into an unorthodox hostel that shares its premises with a professional theatre and an artist residency. The interior of the hostel is whimsical. It tells you exactly where you are – in a fishing village. Various fishing gear and related material is used for decoration. There is no fuss, there is just what can be found by the harbour, along with retro furniture and rugs. The town is one of the smallest fishing villages in Iceland with around 160 inhabitants, and Snæfellsjökull glacier looming over it. It seems therefore surprising that the hostel can provide such a good variety of art and entertainment. Most days of the week there is a concert, a play, pub quiz or some other form of fun. It is indeed a very ambitious and interesting programme. When you take a closer look it is not that surprising that this works. The Snæfellsnes Peninsula is a popular place for tourists to visit, and no wonder – it is beautiful. The population of the Snæfellsnes area increases considerably over the summer, so the Freezer does not want for visitors. But there are not many places like the Freezer in rural Iceland, which is a shame. 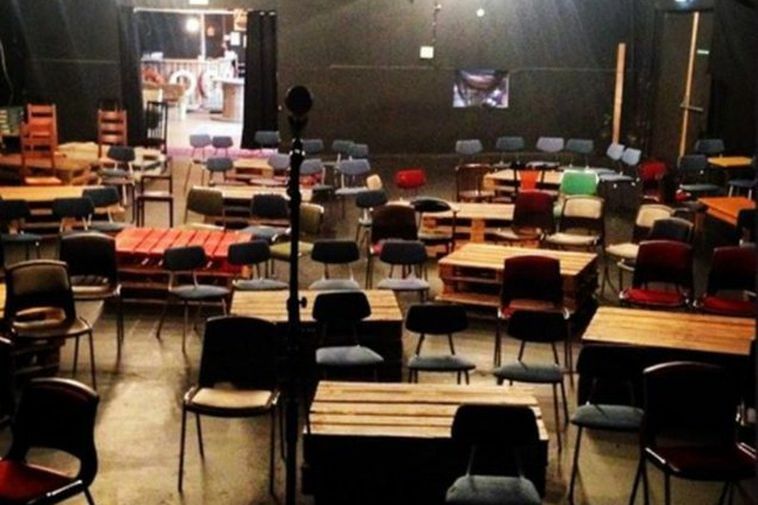 This mix of a hostel, art residency and theatre seems to work well, and is without a doubt a fantastic addition to the culture of this small town, and others around it.